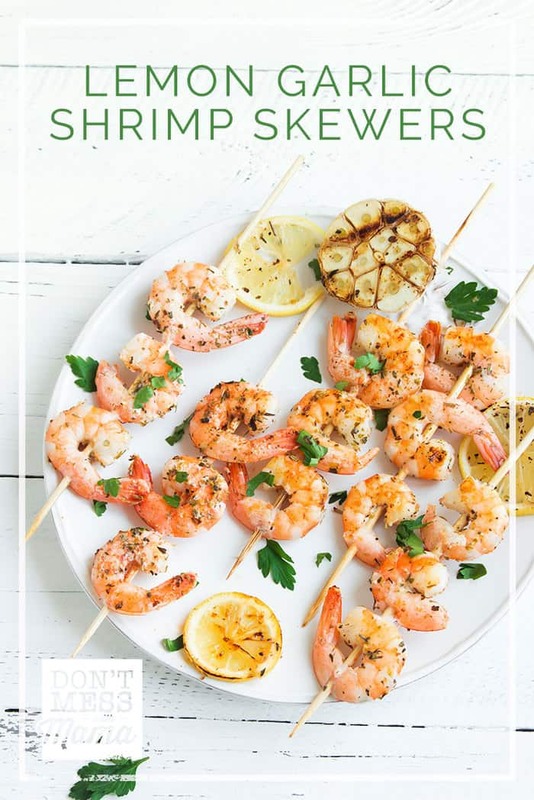 These Gluten-Free Garlic Lemon Shrimp Skewers taste just like the shrimp served at teppanyaki Japanese restaurants where chefs cook at the table. It’s a delicious, healthy meal the whole family will love. Are you looking for an easy, delicious meal that you can make during the week? 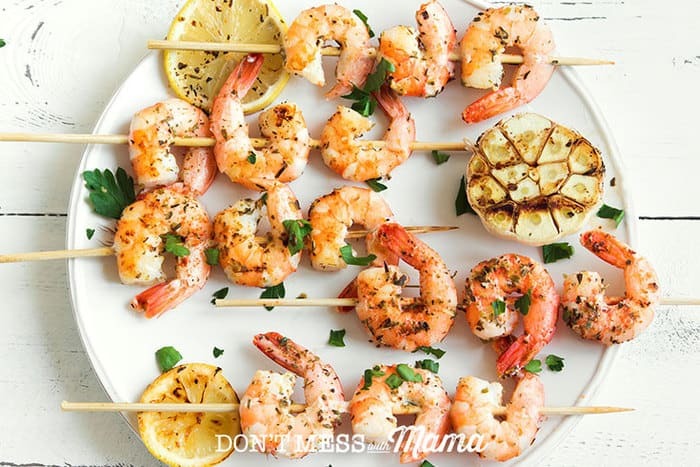 Try these Gluten-Free Garlic Lemon Shrimp Skewers. They are so yummy. So what does it taste like? It’s similar to the shrimp that’s served at the teppanyaki Japanese restaurants where the chefs cook at the table and bang the cooking utensils around putting on a show. I don’t know about you… but my kids LOVE that shrimp. Even my youngest who’s the pickiest eater ever. But this recipe is mad with real food, wholesome ingredients. It’s so easy to make this recipe. 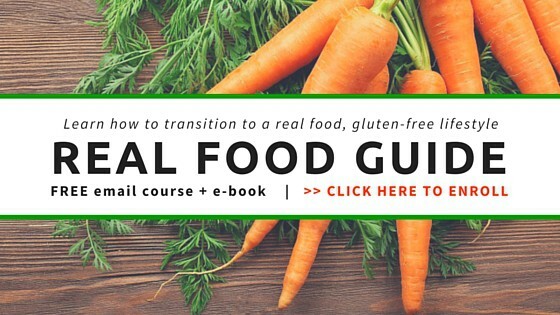 You probably have all the ingredients in your refrigerator and pantry. Enjoy this dish with Gluten-Free Fried Rice and Gluten-Free Chinese Dumplings for an Asian-inspired meal without gluten or processed ingredients. 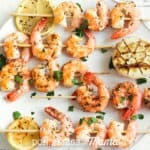 These Gluten Free Garlic Lemon Shrimp Skewers taste just like the shrimp served at teppanyaki Japanese restaurants where chefs cook at the table. It's a delicious, healthy meal the whole family will love. In a bowl, add shrimp, garlic, olive oil, parsley, black pepper, salt and lemon juice. Mix well, cover and let marinate while in the refrigerator for at least 2 hours. Remove from the refrigerator and mix well again. Thread shrimp on wooden or metal skewers. On a hot grill (about medium-high heat), place shrimp skewers and cook for about 2-3 minutes on each side (or until done - shrimp should should be pink). Remove from heat and serve with lemon wedges to squeeze on the shrimp.